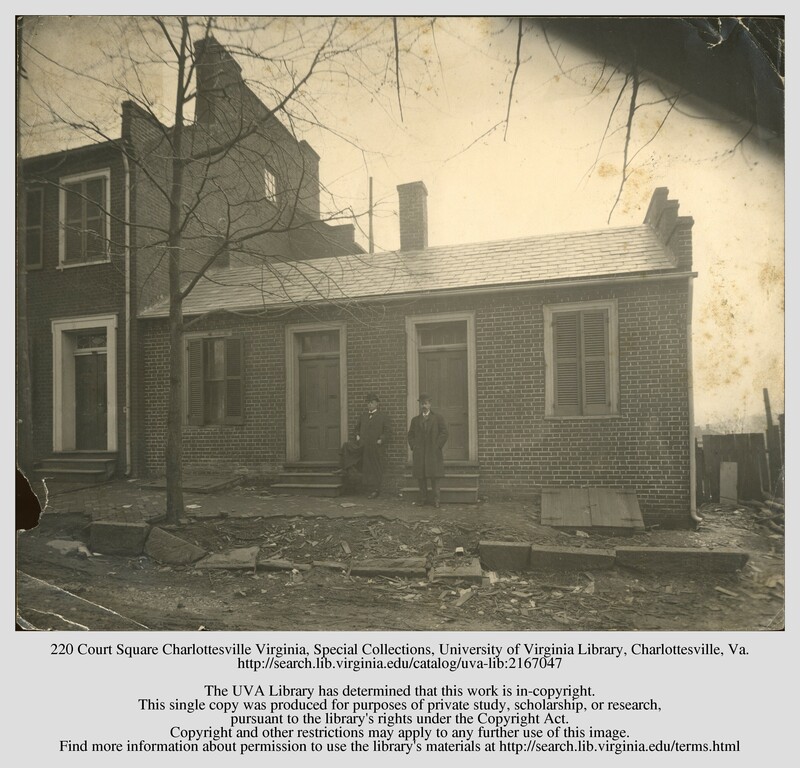 Robert E. Nelson of Louisa County, Virginia was a first year student of Chemistry, Medicine, and Anatomy during the twelfth session from 1836-1837. Friends of Nelson’s, Thomas Baker and William Hackett, came to him on Monday, January 9, 1837 to inform him “old Yeargean, the old man who has abstracted himself from society so long, was dead.” Baker and Hackett’s motive for alerting Nelson to Mr. Yeargean’s death did not come from grief or sorrow, but scientific curiosity. The two boys came to convince Nelson to exhume Mr. Yeargean’s body so that the trio might study it in preparation for their upcoming exam. Grave robbing, or bodysnatching, was a common way to acquire cadavers for anatomical study and dissection in the 19th and early 20th centuries. Typically, the victims of grave robbing were deceased African Americans, who remained anonymous. It is unusual to see an instance of bodysnatching that notes the name of the deceased person, as Nelson does here. We have the rare opportunity to learn more about the victim, Mr. Yeargean. John “Johnny” Yeargean (also seen as Yeargan, Yeargain, Yeargin, and Yurgan), was a white man of German descent, possibly from Pennsylvania or the Tide Water Region of Virginia. Yeargean came to Charlottesville in 1796 as a “young dandy”. However, as one newspaper claims, his aspirations for a full social life were soon dashed after an unfortunate prank was played on him at a town dance. After that, Yeargean shut himself in his home at 220 Court Square and was known for selling high quality whiskey and being notoriously frugal. His home was rumored to have bars on the windows and a chain on the door so that the door could be opened just wide enough to pass a bottle of whiskey through. Yeargean horded the money he earned from his business and buried his riches in the basement of his home for safe keeping. Old and discolored coins became known as “Johnny Yeargean’s” around Charlottesville. Yeargean's Home at 220 Court Square in Charlottesville. Photo taken in 1901. Johnny Yeargean died a suspicious death in 1837. His body was found in his home, along with a curious scene that included a trail of coins through his back yard. A rumor circulated that thieves broke in and killed Yeargean, making off with some of his money. Given the famousness of Yeargean’s fortune, the executor of Yeargean’s estate, William Lee of New Kent, oversaw an excavation of Yeargean's basement to find any buried money. Legend has it that the search turned up $13,000, several gallons of whiskey, and tally stick with 14 notches, leading to speculation that $1,000 is still buried somewhere on the property. The property was eventually sold to Senator Tom Marin, who used it as his law office. Papers of K. Edward Lay, Accession #12817-a, Special Collections, University of Virginia Library, Charlottesville, Va.Hosmer, Mary Louise. Johnny Yeargain. 1938.